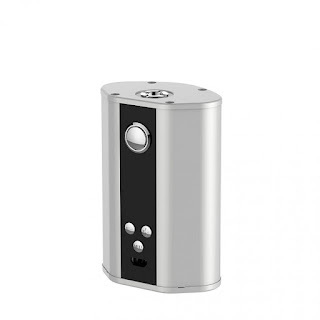 Which color of iStick TC200W do you like? 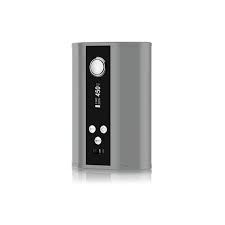 Home / Eleaf Istick / Eleaf iStick 200W Box Mod / Eleaf iStick 200W TC Box Mod / Eleaf iStick 200Watt / Eleaf iStick TC200W box mod / iStick 200W / iStick 200Watt / iStick TC200W / iStick TC200W Mod by Eleaf / Which color of iStick TC200W do you like? 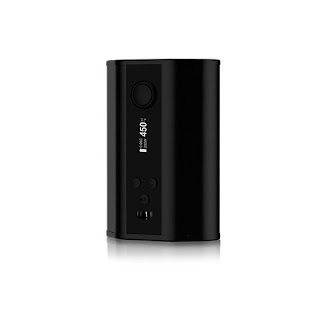 The Eleaf iStick 200W Box Mod comes with three colors, black, white, and grey. Which one do you like? Stickers for iStick Pico arrived today! Which color of iNano kit is your favorite?